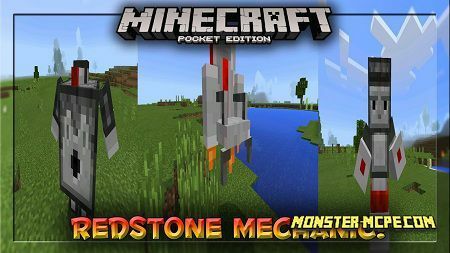 Have you ever see how MCPE was looks eight years ago ? With help of this pack of textures, you can see bright colors of textures, hear first sounds. It will be a good reminder about old version of game for those who was playing 8 years ago and for those who wants to know how it was before. In existed version of MCPE, default textures are not so bright as it can be with this pack. You can see this difference here. For better effect we recommend you to turn off smooth lighting.